A team of scientists from CCMAR and CIBIO decoded the genome of the sardine, a species of great commercial and cultural value in Portugal. They also made it available on the Internet, opening doors to new approaches to the management and conservation of the sardine. Project Sardine Genome was developed by a team of researchers from CCMAR and CIBIO (Research Centre in Biodiversity and Genetic Resources). The researchers decoded the genome of Sardina pilchardus - the sardine we fish on Portuguese waters - and made all the information available in public databases so that interested parties, including the scientific community, business and public administration, can freely use this information. This is also an example of open science, where researchers instead of retaining the data for themselves, make them available for immediate use by the scientific community, thus speeding up the discovery process. "We are pleased with the results of this work because we know that they will enable new management and conservation studies for the sardine that until now were not possible," said Gianluca De Moro, a CCMAR researcher and one of the authors of the study. The sardine is a resource that has been the target of important and necessary fishing restrictions in order to safeguard its sustainability and conservation. 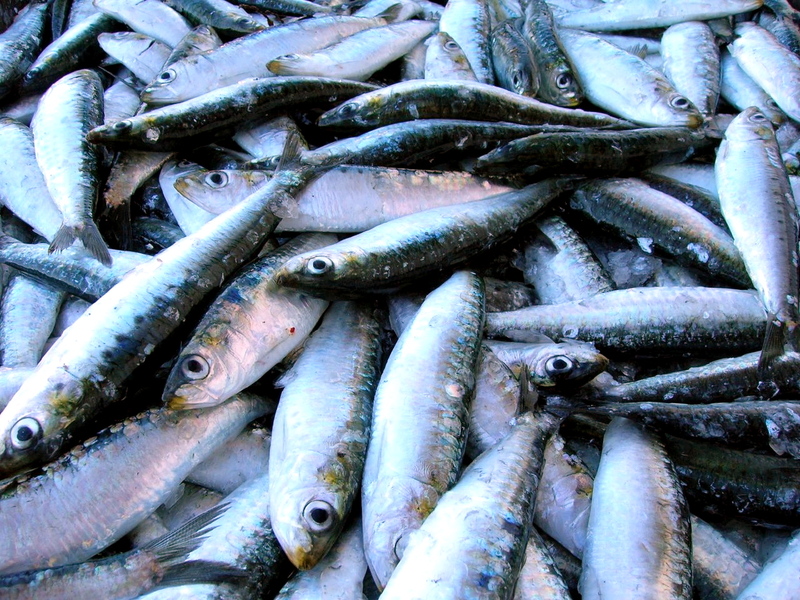 For Bruno Louro, a CCMAR researcher and another author of this study, "the strategic importance of the sardine justifies a more advanced work that guarantees a more effective management of its populations. These results allow, for example, to set strict and specific limits to each sardine population, which was not possible until now". As for future steps, this CCMAR and CIBIO team has joined forces with researchers from the Portuguese Institute of the Sea and Atmosphere (IPMA) and the Faculty of Sciences of the University of Porto (FCUP) to launch a major project on the sardine genome variation and its application for fisheries management." The sardine genome can be found in the ORCAE database.